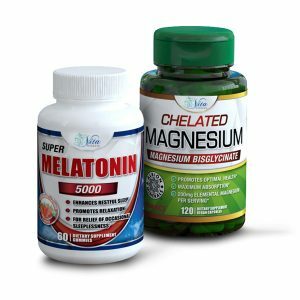 IMPORTANCE OF MAGNESIUM – Magnesium deficiency is a real problem in the US. 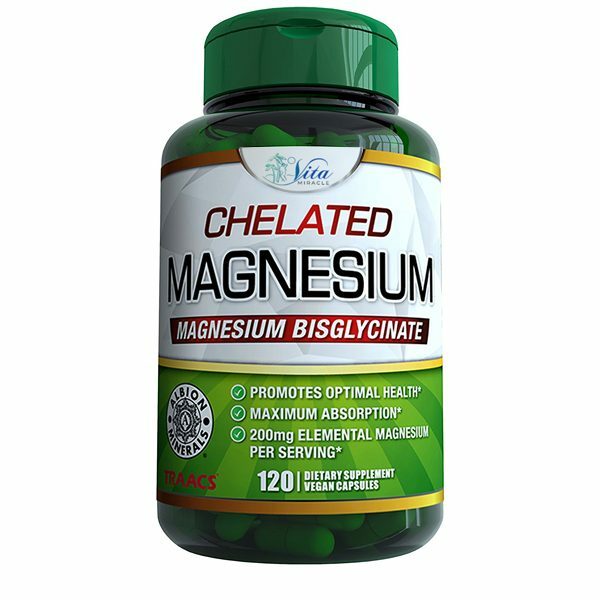 Approximately 75% of Americans lack the optimal amount of magnesium. 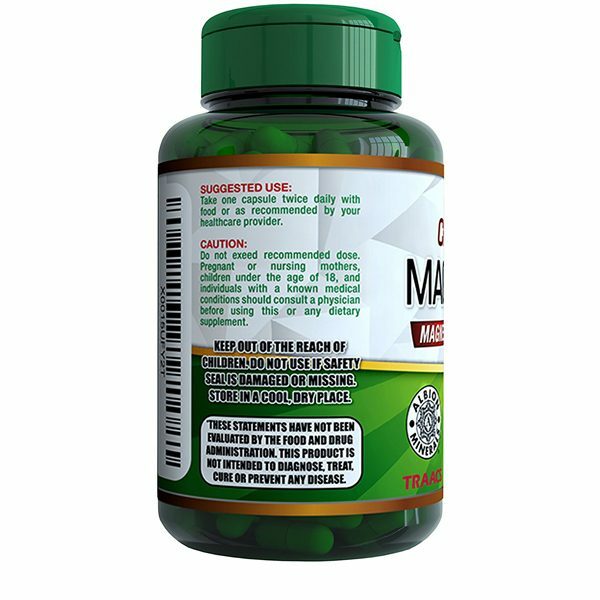 As a vital mineral for the body’s cells, magnesium is involved in over 350 enzymatic reactions. 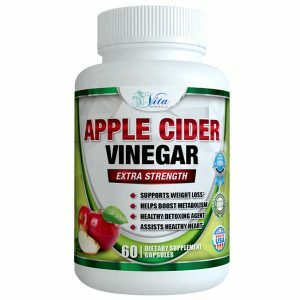 To name a few; cardiovascular health, energy generation, bone health, muscle relaxation and neurotransmitter processes. 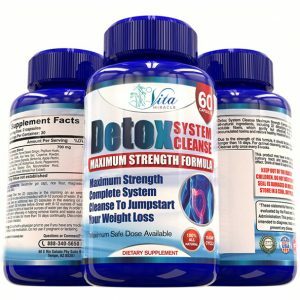 RISK FREE MONEY BACK GUARANTEE – In the event that you are not completely satisfied with VITA MIRACLE Chelated Magnesium Bisglycinate, we will guarantee a refund of 100% of the purchase price paid. 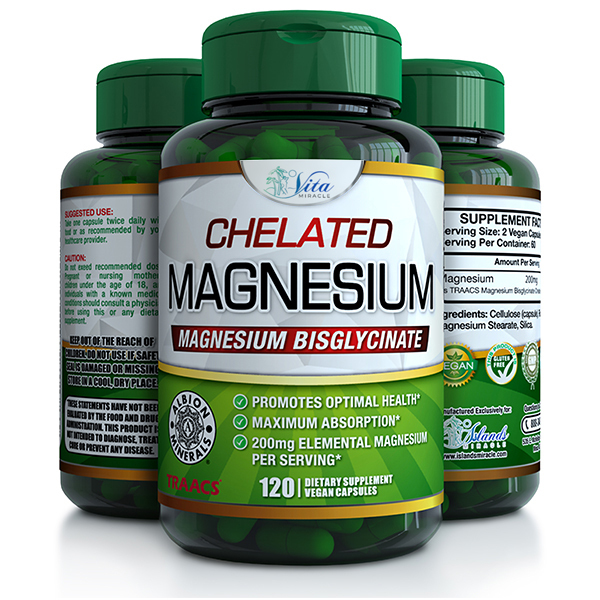 CHELATED MAGNESIUM ADVANTAGE – VITA MIRACLE Chelated Magnesium is made with Albion TRAACS, a patented form of magnesium that is chelated to amino acid glycine to optimize bioavailability for maximum absorption. 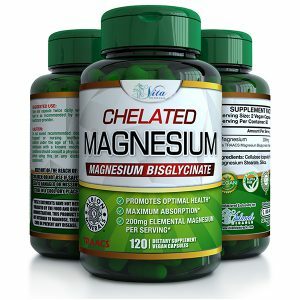 Chelation is the process of minerals becoming chemically bound to amino acids and occurs naturally during the digestive process to facilitate transport of minerals across the intestinal wall so that they may be utilized throughout the body. 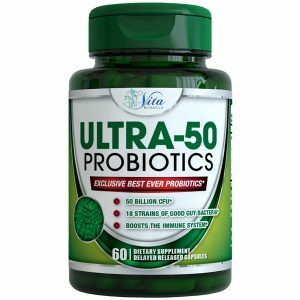 Amino acids are ideal chelators for minerals because the body is very efficient at absorbing amino acids across the intestinal wall. EASY ON YOUR SYSTEM – When a chelate molecule binds magnesium with the amino acid glycine, the result is magnesium bisglycinate chelate. 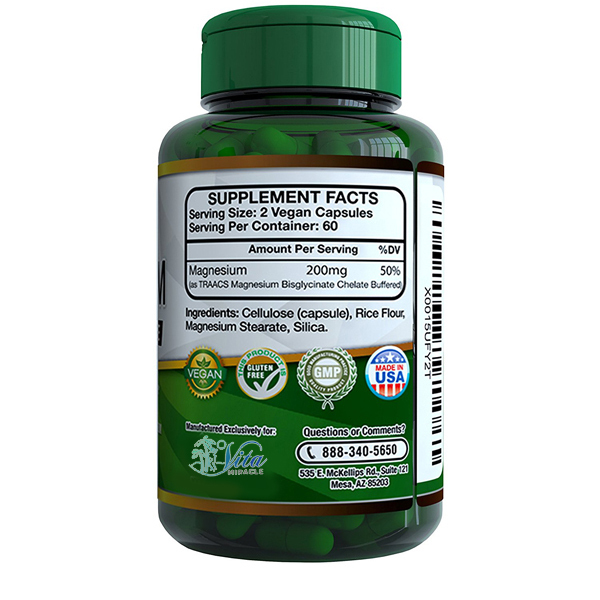 This attachment keeps compounds like phytates to break the bond. 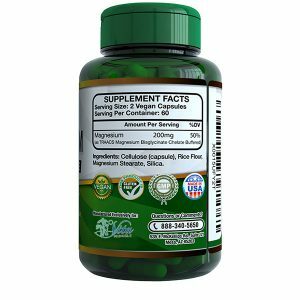 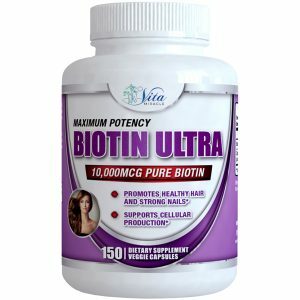 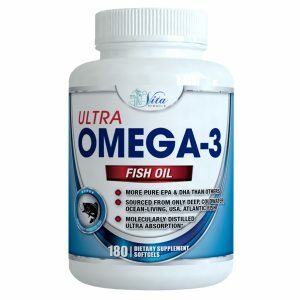 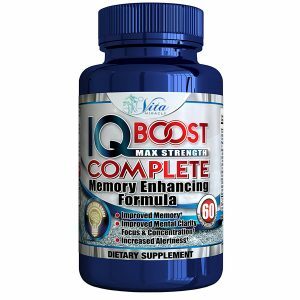 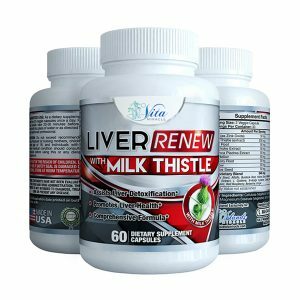 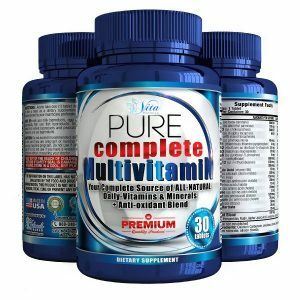 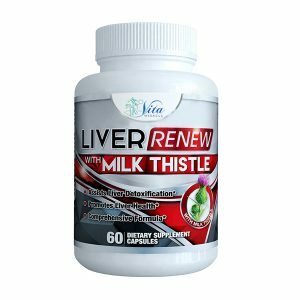 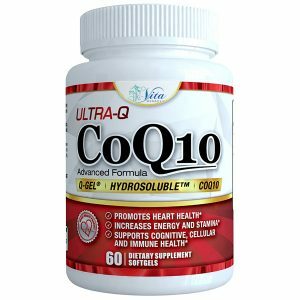 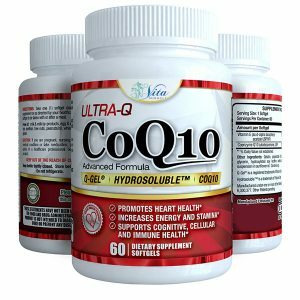 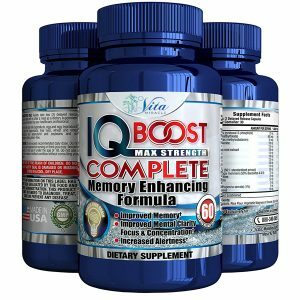 This speeds up the transfer through the intestinal wall and research indicates this is the most highly absorbable form of magnesium, ensuring immediate uptake by the intestines and no stomach acid being required for breakdown. This means you won’t experience the laxative issues like so many other magnesium supplements cause. 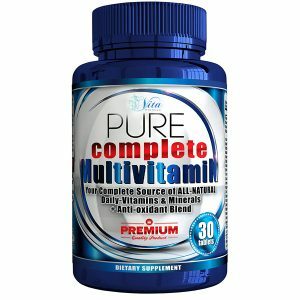 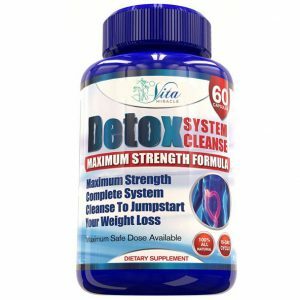 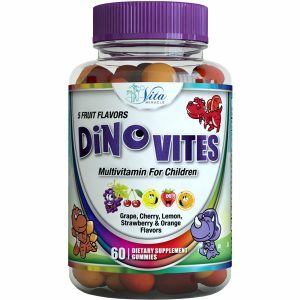 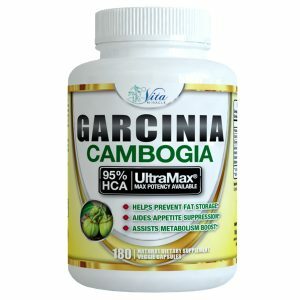 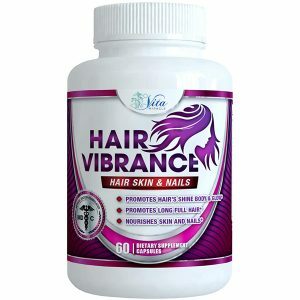 WHY CHOOSE VITA MIRACLE – 100% money back guarantee, simply stated we stand behind our products. 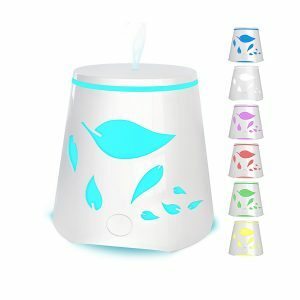 If you don’t like it we will refund you your money, that is how confident we are about our products. 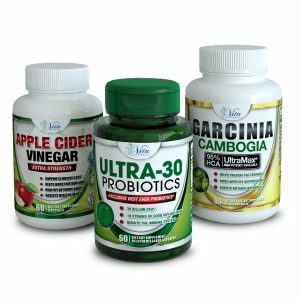 Manufactured in the USA in a GMP-certified facility. 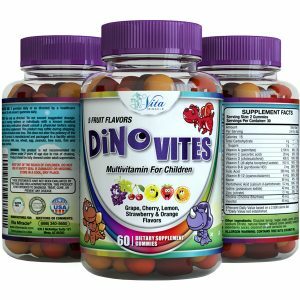 100% Natural; Vegan, Non-GMO, and Gluten Free.